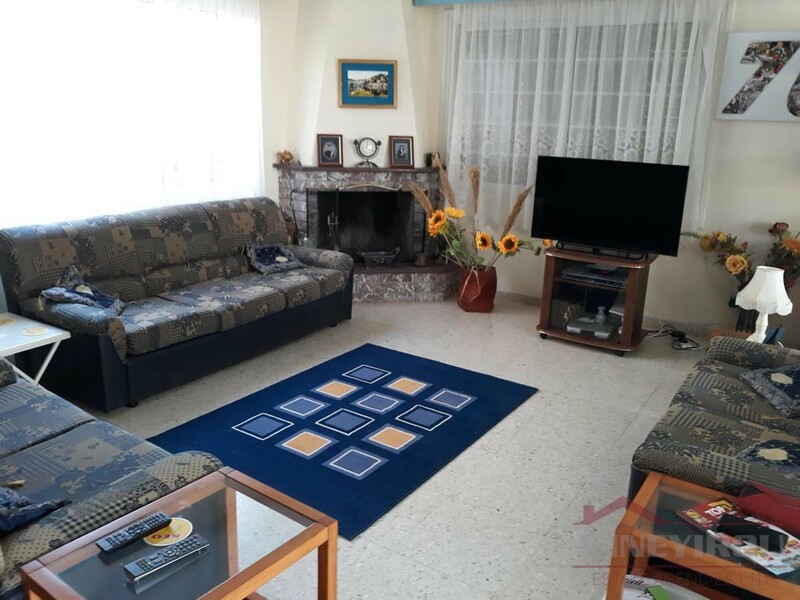 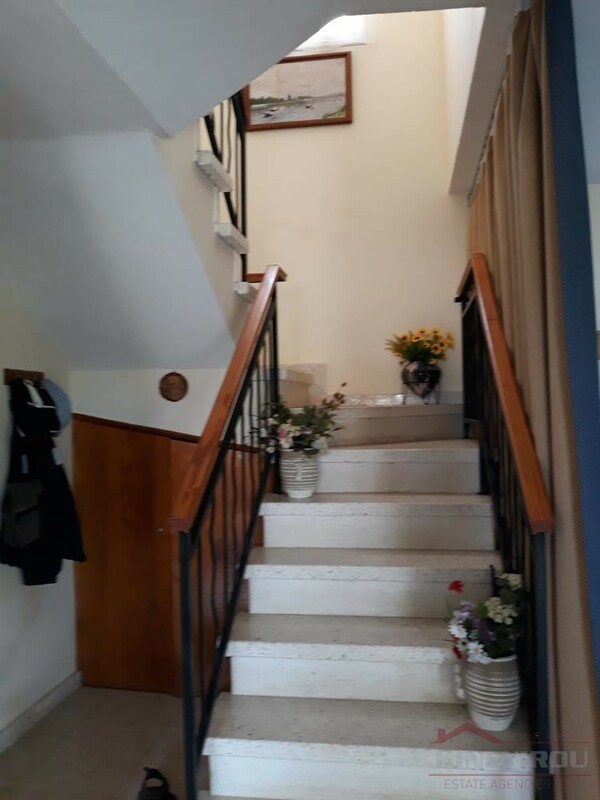 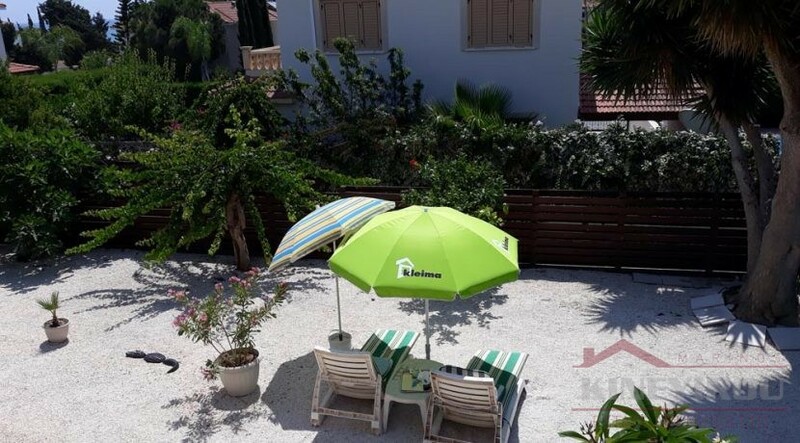 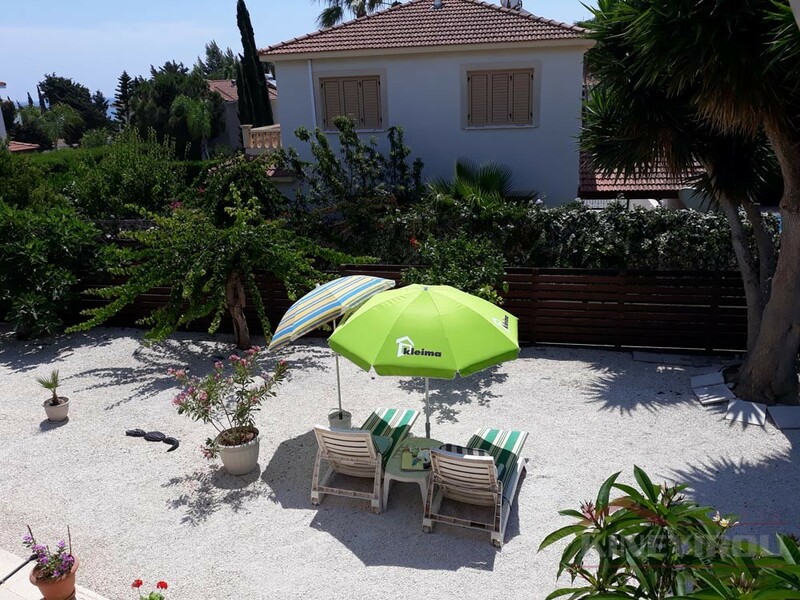 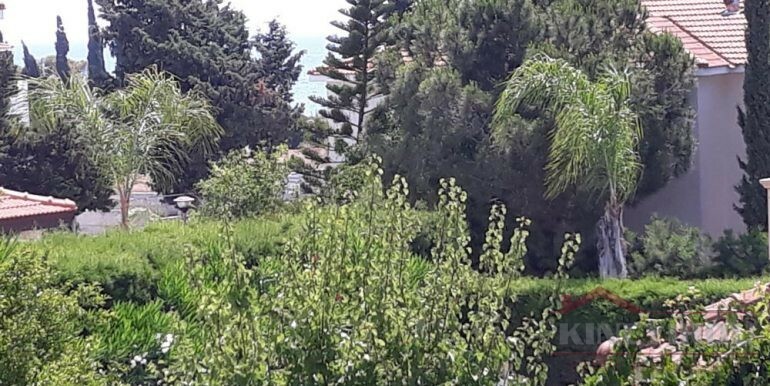 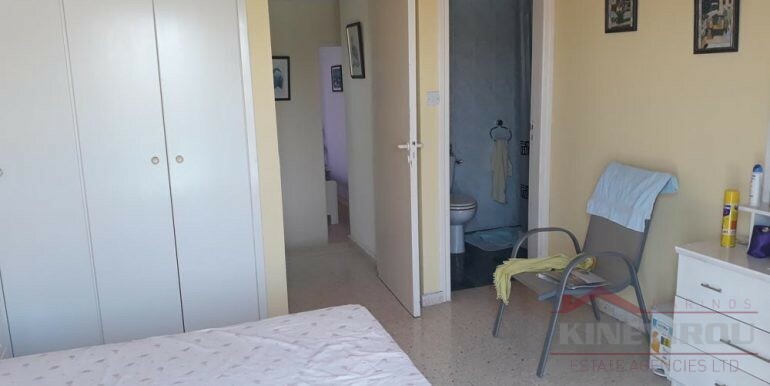 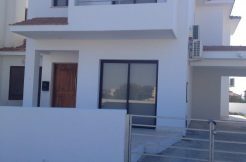 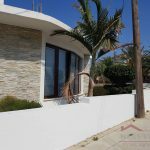 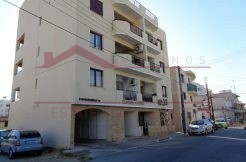 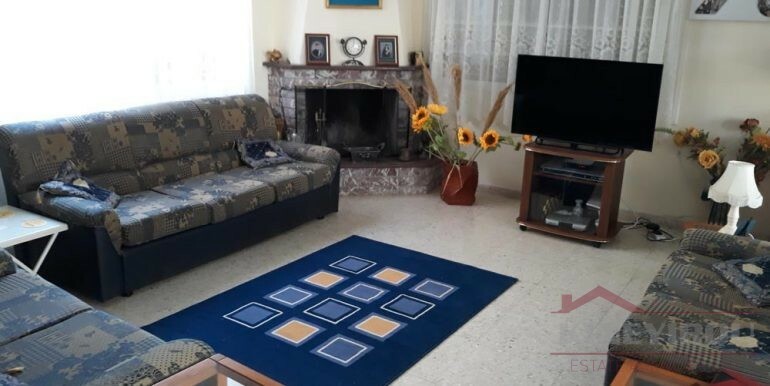 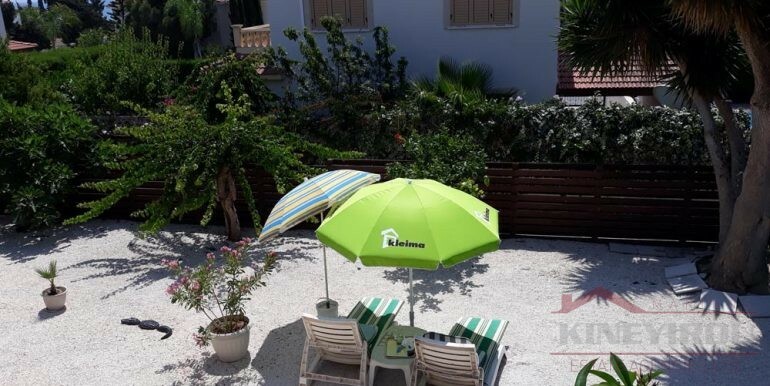 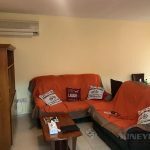 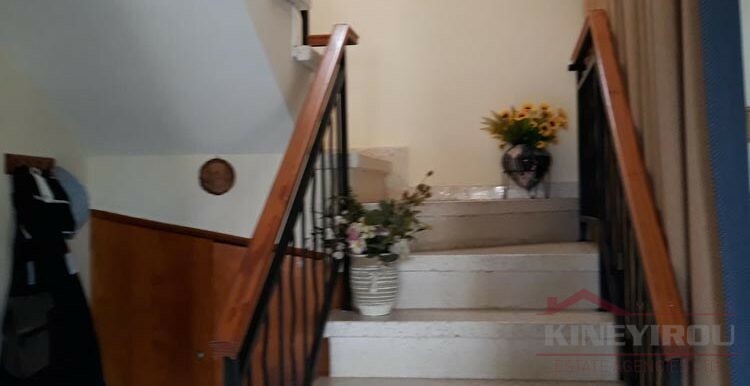 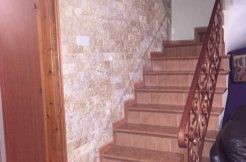 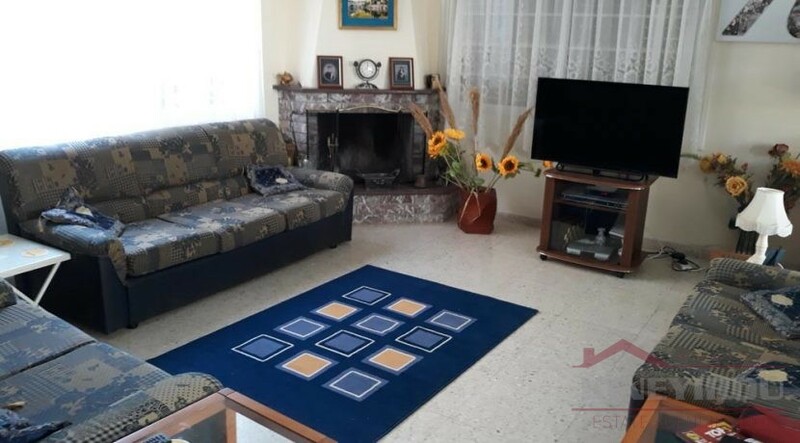 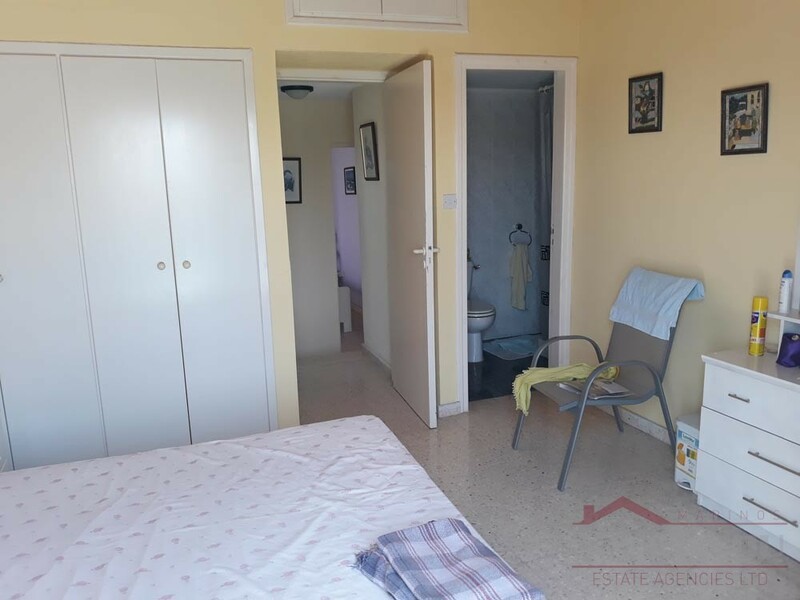 Spacious four Bedroom independent House in a Seaside complex situated in the residential area of Perivolia village. 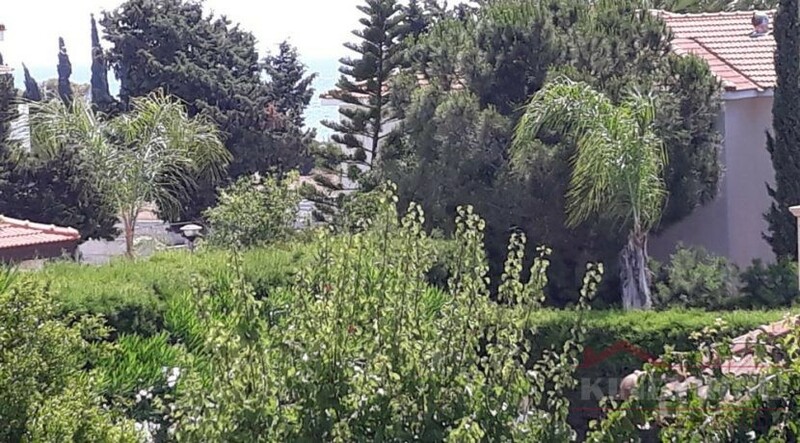 The house is sited next to the beach by only 100 m distance from it. 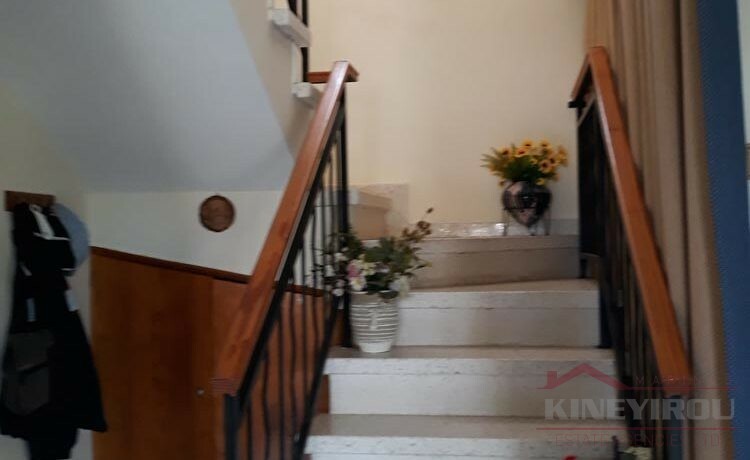 It is spacious with four bedrooms and one is en-suite, four bathrooms, an open plan kitchen, a living room, it has a fireplace and parking space. 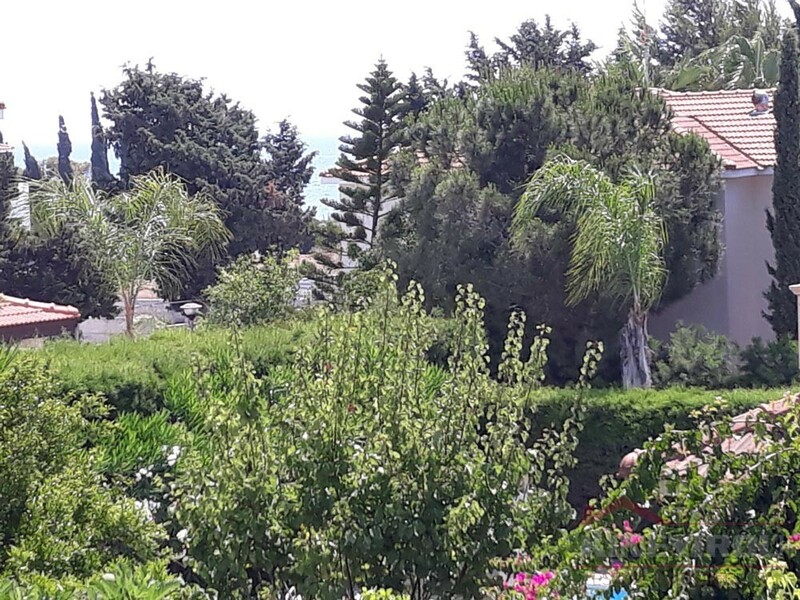 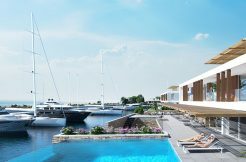 Perivolia village is only 10 minutes drive from the Larnaca town center. 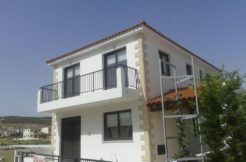 Whether you want it as a holiday house or a permanent home this is the best choice you can make.